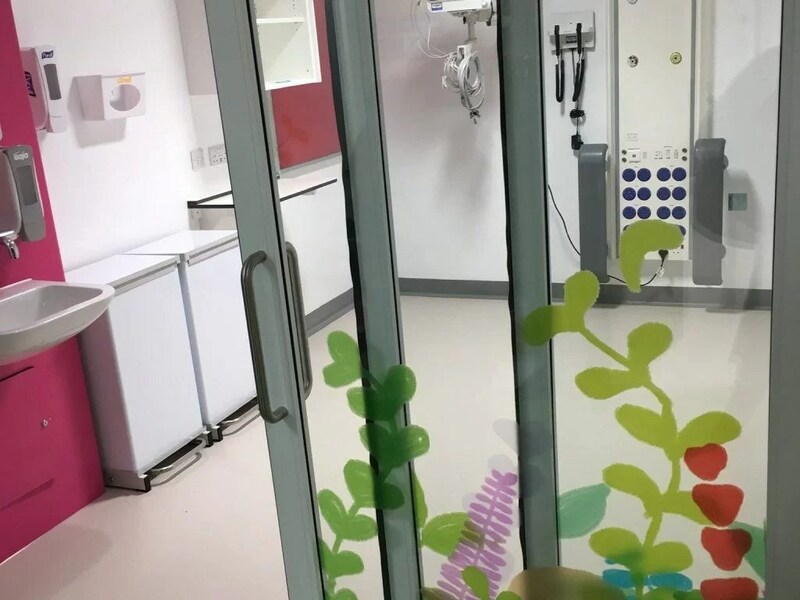 We are delighted that The Murray Parish Trust have raised the £2 million needed to build a dedicated and world-class Children’s Emergency and Trauma Department at University Hospital Southampton, providing care for children across the South. The money is to be match funded by the Government and together with the Southampton Hospital Charity, it is all steam ahead to begin the project. A huge thank you to our school community who raised significant funds for this worthwhile cause. This week Ambassador for the Trust, Miss Kirk, and guests had a chance to see the build so far.